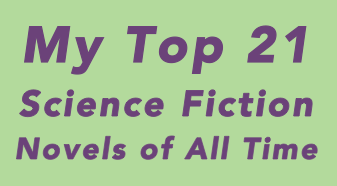 The Riverworld series features both fictionalized characters based on historical figures including the Victorian explorer Richard Francis Burton, Samuel Clemens (Mark Twain), and Nazi war criminal Hermann Göring, as well as fictional characters of Farmer’s own creation. Over the course of the series, inhabitants fight each other in a race to make their way to the source of the titular River to uncover the mystery of humanity’s resurrection. 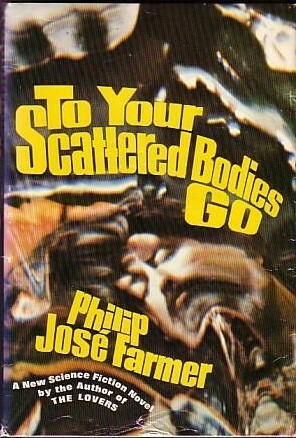 Philip José Farmer was prolific, publishing nearly 60 novels and over 100 stories or novellas over a long career. He was known for exploring sexual and religious themes in his books – for instance, Jesus on Mars (1979), and for referencing or developing stories around characters from other works of fiction such as Tarzan, or Phileas Fogg from Around the World in Eighty Days (1873) by Jules Verne. It is the immensely entertaining Riverworld series, however, for which Farmer is best known.